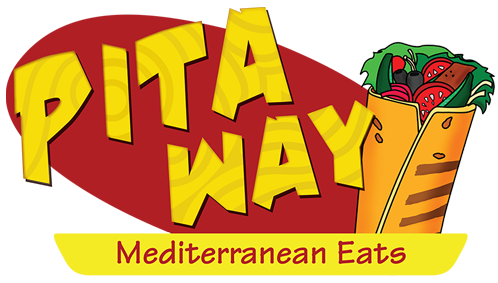 Pita Way is continuing to expand! When you need to find a great restaurant near me, stop in to any of our locations, call ahead for a quick pick-up or place your order online! ©2019 Pita Way. All Rights Reserved.